7pm in the Emerald Room at the Rutland Hotel, Bakewell. Thank you for visiting our website at Writers In The Peak. We welcome new members. If you are interested in joining our group, please get in touch. We are a small, friendly, non-tutor-led writing group seeking to improve our writing and have a bit of fun while we are at it. Our members’ writing interests are diverse and include: non-fiction, novel writing, short stories and flash fiction as well as poetry, satire, journalistic pieces, autobiographical accounts, science fiction and fantasy and travel writing. Our two-hour weekly sessions take place in a respectful and supportive environment. We encourage each other to give constructive feedback. We are all passionate about our writing and see the sessions as a way of helping and supporting each other to improve as writers. Current subs are £3 per person per session. If you’re worried about turning up out of the blue and meeting an established group just drop us an e-mail beforehand at the address below. Writers in the Peak was formed in 2008, and since then the group has taken part in several local writing events and festivals. These have included the ‘Poetry in the Garden’ event led by one of our members, and a Lamp-Post Literature installation, both of which formed part of the Bakewell Arts Festival 2010. In 2013 we published our first anthology of short stories, Peak Voices. We have produced a second anthology called Peak Echoes. As well as our meetings, we also host guest speakers on a variety of topics. Our workshops have included presentations from Helen Mort, Gary Carr, Colin Greenland, Wendy Holden and Tim Kellett talking about their work. 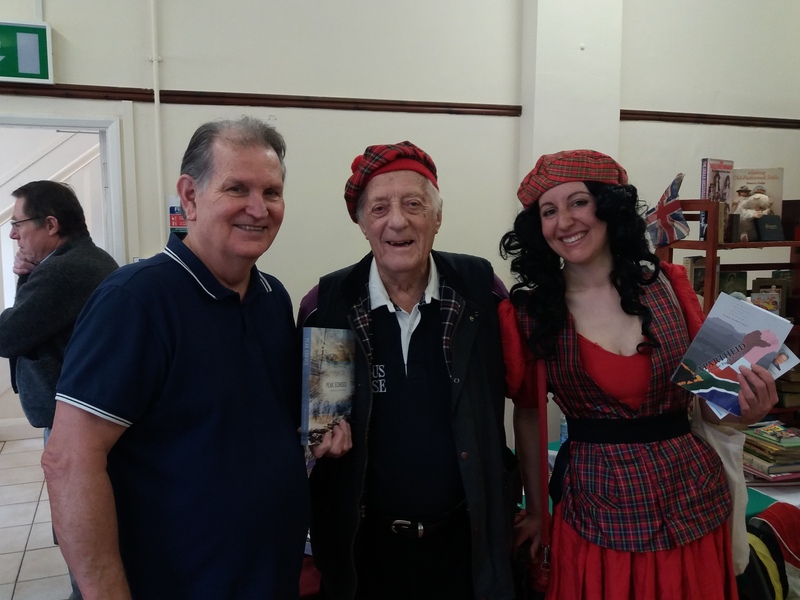 Our writing day out on the canal was a great success, click here for photos, and we have recently enjoyed our WitP Writing Day, with local authors to inspire members. Our own members have also offered workshops on a variety of themes and topics, including dialogue, characterisation, punctuation, story structure, vignettes and writing for competitions.